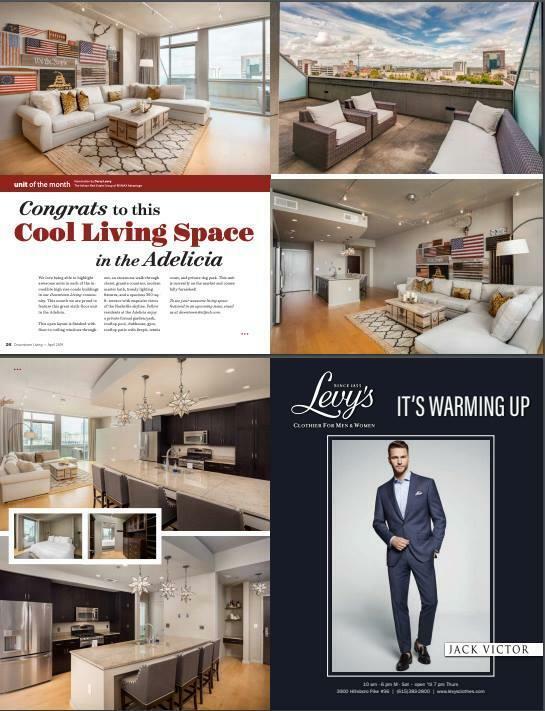 RARELY OFFERED 6th floor Adelicia unit with a large PRIVATE TERRACE! Selling furnished.Artwork for sale separately. 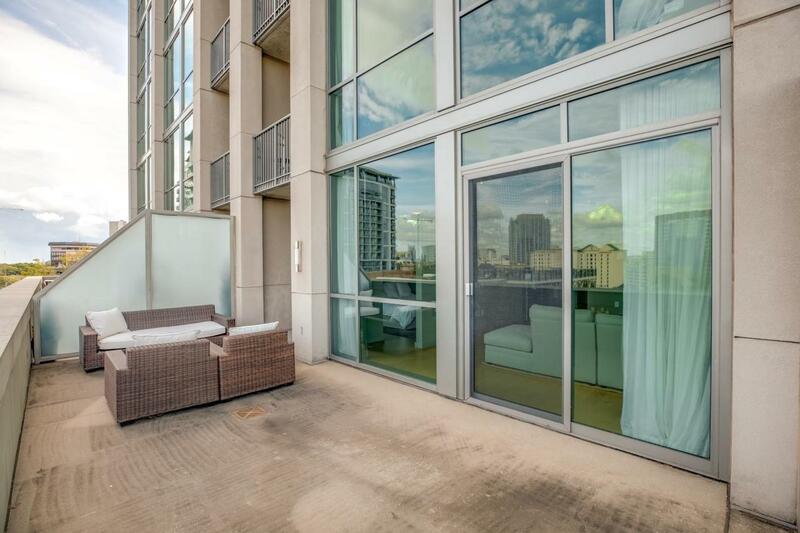 Floor-to-ceiling windows in living room & bedroom, granite, hardwoods/tile, SS 6-appliance suite, 1014 sq. 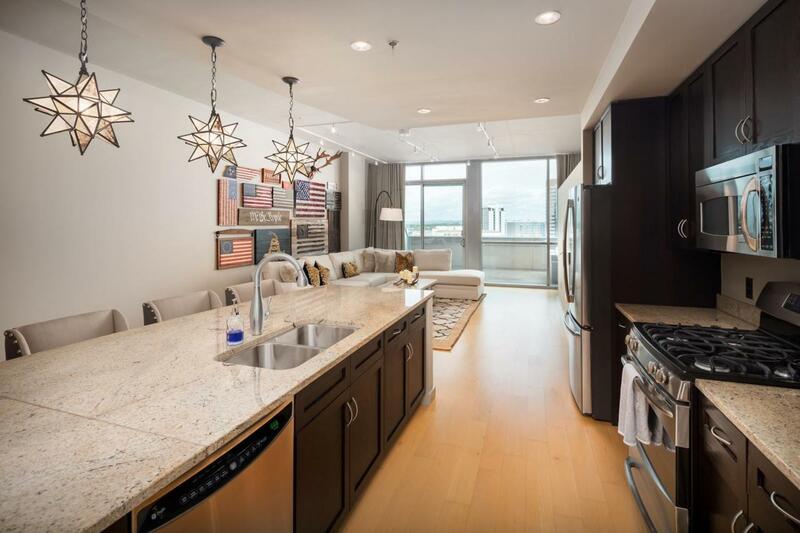 ft open concept living w/ stunning downtown skyline views, reserved parking, storage, incredible amenities! 24-hr Concierge & Security. Offered by The Ashton Real Estate Group Of Re/Max Advantage. Copyright 2019 RealTracs, Inc. Information Is Believed To Be Accurate But Not Guaranteed. Properties marked with the IDX logo are provided courtesy of the RealTracs Internet Data Exchange Program. Some or all of the listings may not belong to the firm whose website is being visited (Stormberg Real Estate Group, 615-905-9995). IDX information © 2019 MTRMLS, Inc. Information is believed to be accurate but not guaranteed by the MLS or Stormberg Real Estate Group. IDX information is provided exclusively for consumers' personal, non-commercial use and may not be used for any purpose other than to identify prospective properties consumers may be interested in purchasing. Data last updated 2019-04-25T00:05:05.547. 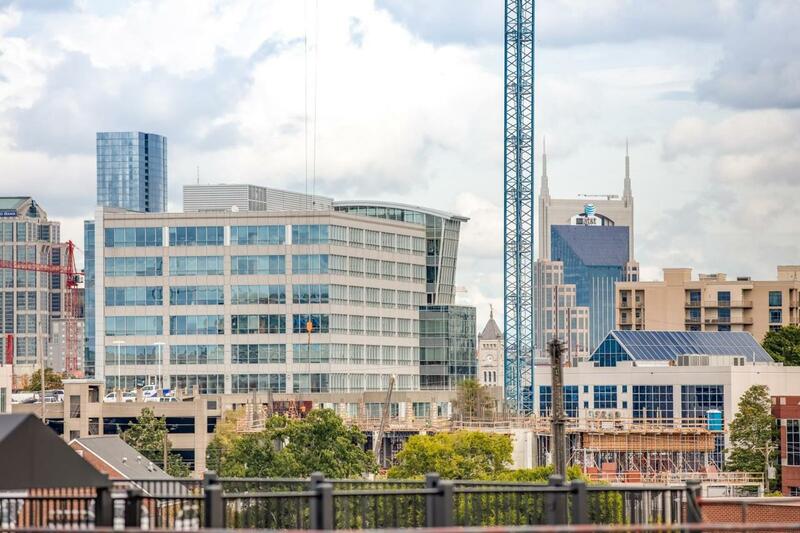 Stormberg Real Estate Group is Greater Nashville's most innovative real estate team.